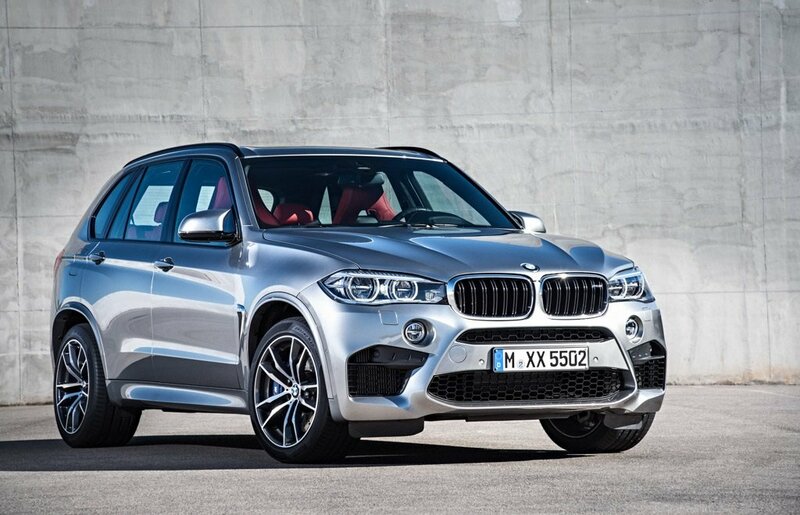 So, has the new generation of X5 caught up with Cayenne Turbo S? 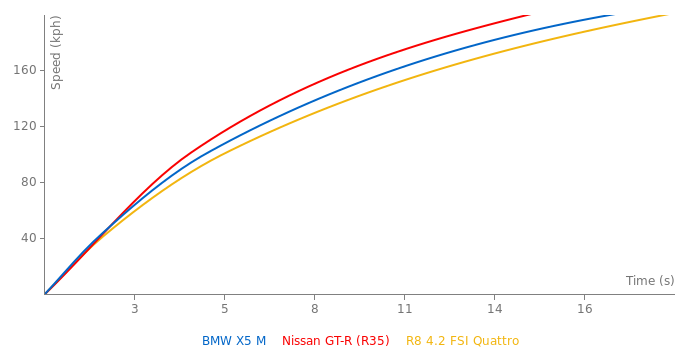 Well, the acceleration times tell that it aaaaalmost matches the Porsche. It's very close. With enough power, aerodynamic, or lack thereof can be overcome. A 700 horsepower Grand Cherokee would probably have a top speed of over 190 mph. Would much prefer this one. Looks like a proper badass SUV. If you wanna coupe, buy an M4 or something. Why bother with X6-M. AWESOME!!! Definitely a contender for the world's fastest SUV.